These Half Length Premium Air 3 Layer insoles insoles are the latest design of our half insoles. 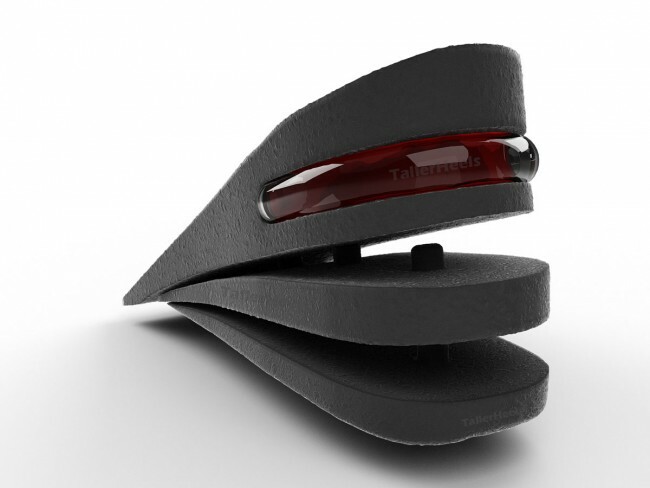 The insoles not just offer great height, but also extremely comfort to wear . They are suitable for people even with weak arch to wear. Height: Adjustable layers with the top layer being 1.3 inch (3.5cm), second layer 0.6 inch (1.5cm) and the third layer being 0.4 inch (1cm), giving a total height of 1.3 inches (or 3.2cm). 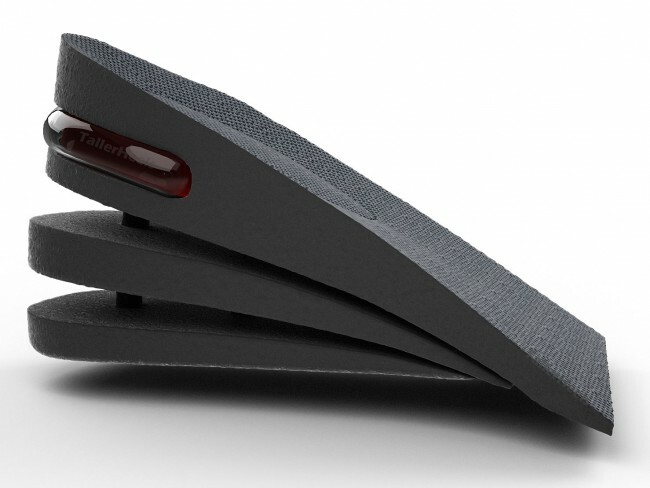 The total height of the insoles can be built the way you wish. from 3.5cm-6cm. They can be used in many types of shoes. These Half Length Premium Air 3 Layer insoles are great for both obtaining height increase combined with comfort. 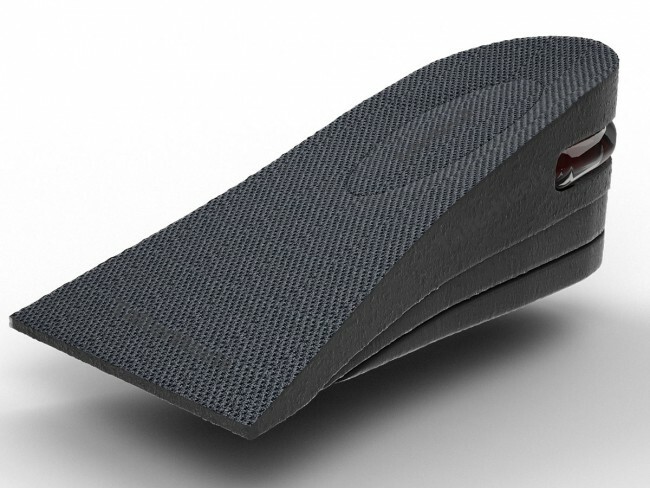 The surface of the top layer is made of soft fabric The top layer of these insoles reaches to the arch area that provides extra support for the arch. The insoles are also highly durable. 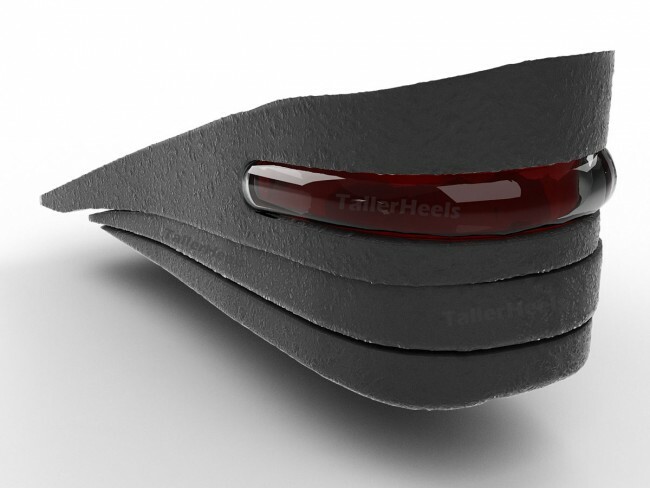 This product acts as a heel lift which both supports the base of the foot and gives cushioning to absorb vibrations which pass through your feet to your spine which can eventually lead to height shrinkage.